Dr. Nathan Braverman was born in Philadelphia, Pennsylvania where he spent his first eleven years. He then moved to Portland, Oregon where he finished grade school and High School. He received his undergraduate degree from Washington University in St. Louis, Missouri. He graduated from Oregon Health Sciences University School of Dentistry in 1992. His Oral and Maxillofacial Surgery specialty training was completed in 1999 at Northwestern University Dental School. During his training he also graduated with an M.D. from Northwestern University Medical School in 1996. He met his wife, Wendy, a Chicago native during his training. Dr. Braverman began practicing in Highland Park in 2002. 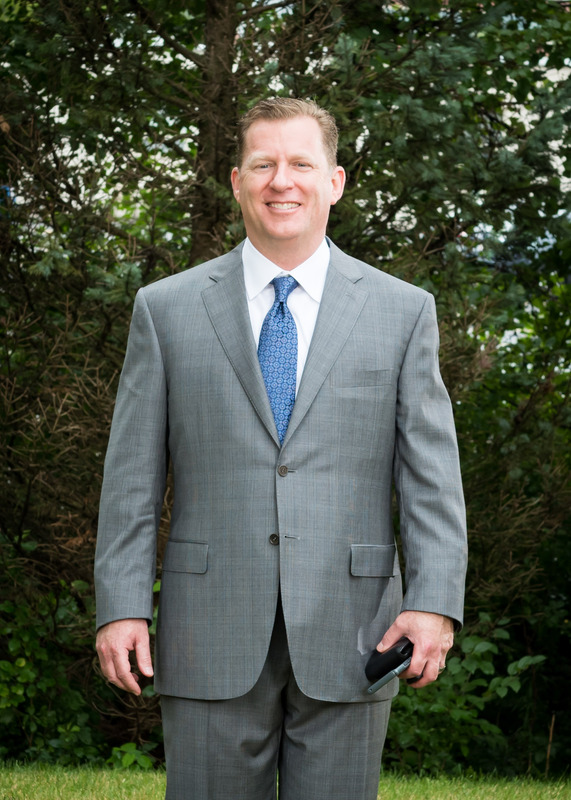 He is afilliated with several hospitals including the North Shore University Health System: Evanston, Skokie, Glenbrook, and Highland Park Hospitals, Presence St. Francis Hospital, and Northwestern Lake Forest Hospital. Dr. Braverman is board certified through the American Board of Oral and Maxillofacial Surgery.